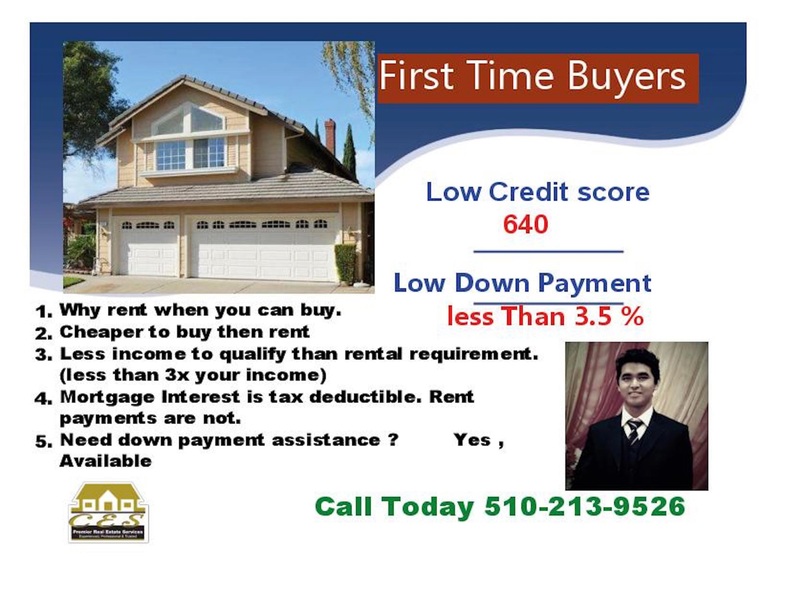 I would like to invite all the first time home Buyers. We have great resources for first time home buyers. contact me for no obligation one on one consultation.